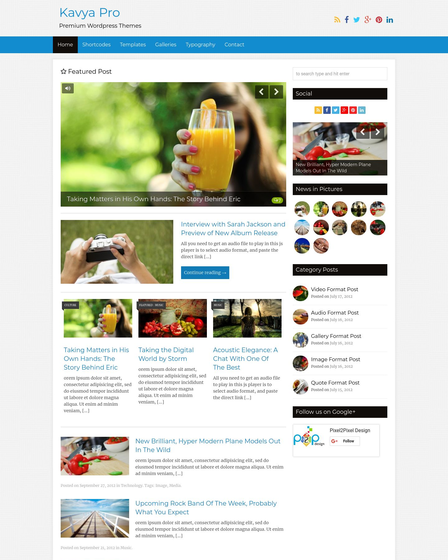 Furosa is a suitable WordPress theme for blogs, magazines & publishers website. 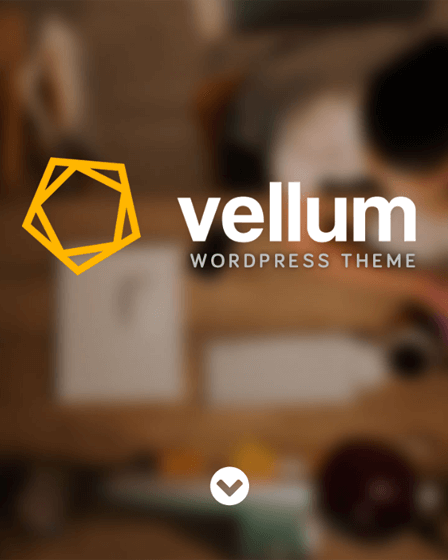 This theme comes with various essential features like Gutenberg editor, Elementor page builder & more. 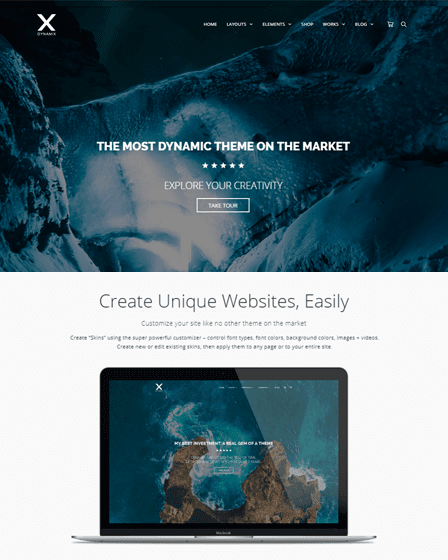 Furosa is the responsive WordPress theme that enables you to create a website for lifestyle blogs, magazines, online stores, and any other blog related profession. 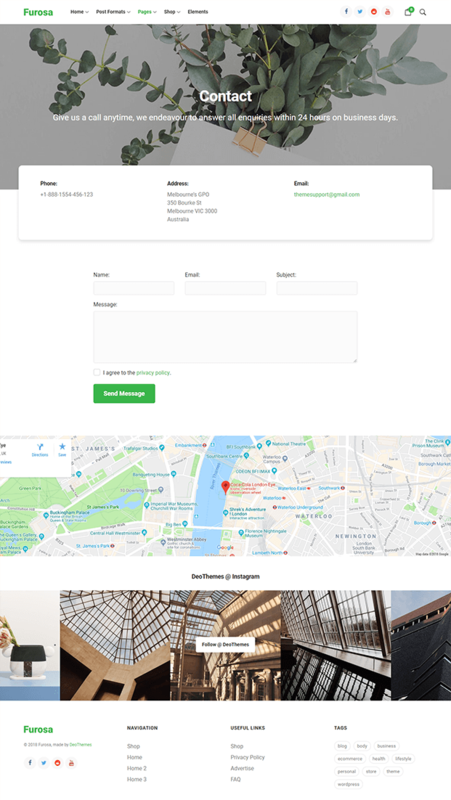 In fact, this lifestyle WordPress theme comes with various important components like GDPR tool, Elementor page builder, WooCommerce support and more that helps you to enrich the appearance of your website. 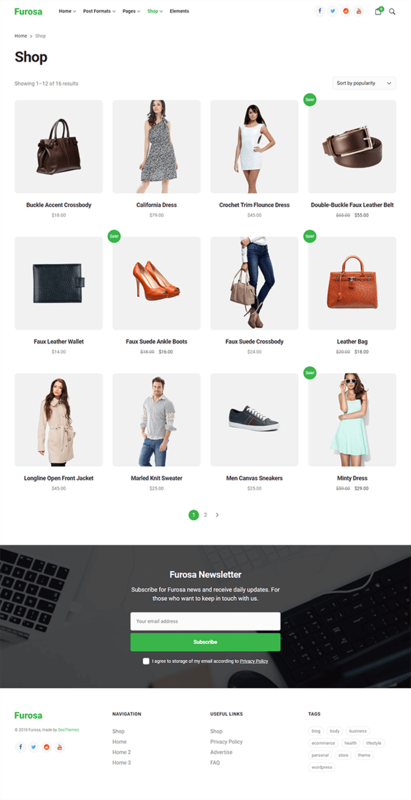 Furosa is the lifestyle WordPress theme that lets you transform your blog website into an e-commerce site with the help of WooCommerce support. Therefore, you can seamlessly add a shop on your website to sell various types of products to users with multiple payment gateway options. Catalog – Allows you to show various products available on your website in a grid style. Single Product – Here you can provide information about a single product with add to cart option. With MailChimp Integration, you can inform users of your website about the latest update related to your site via newsletter subscription form. Furosa enables you to provide security to your website with the help of GDPR compliance tool that helps you to protect and maintain the privacy of your website features like Google Fonts support, newsletter & comment consent checkbox and cookies notification bar. This lifestyle WordPress theme enables you to create a translation ready website with multiple languages options for your site visitors. 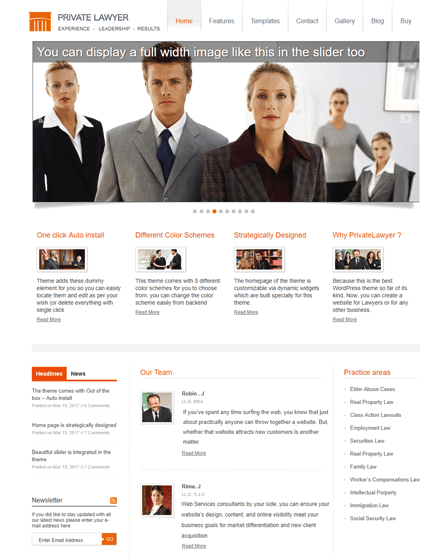 Elementor Page Builder – Furosa comes with amazing features of Elementor page builder. With its drag & drop functionality, you can customize and style the content of your blog website with various elements like image carousels, icon box, sliders and more. Gutenberg Editor – Similarly, this lifestyle WordPress theme is compatible with Gutenberg editor that allows you to create and edit the content of your blog website with various elements like text, quote, list, columns, buttons, etc. Moreover, both page builders allow you to customize the content with live preview changes option. Since this theme comes with various shortcode option, you can customize & enrich the functionality of your blog website by using multiple shortcode elements like buttons, accordions, tabs, alert boxes, etc. 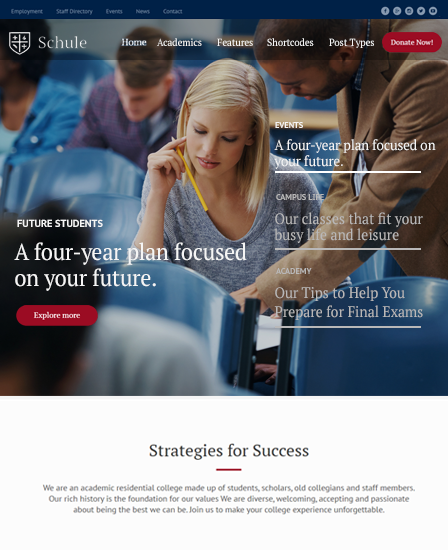 Furosa comes with 3 homepage styles that help you to present the content of your blog website in an attractive way. This lifestyle WordPress theme enables you to present the posts of your website with different formats like standard, audio, video. Moreover, you can display the desired content of your site in a systematic way. This can be done with the help of drop down menu option. In addition, you can split the content of your blog website. Also, style it with different pagination styles like numeric pagination, older/newer post, etc.